Thank you. We appreciate your commitment and support of first time homebuyers with the education they need for a great start in home ownership. Over 400 individuals attended these educational classes in 2016. Additionally, 80% of the households are considered low- to moderate income. Sponsors provide all of the funding for this program. 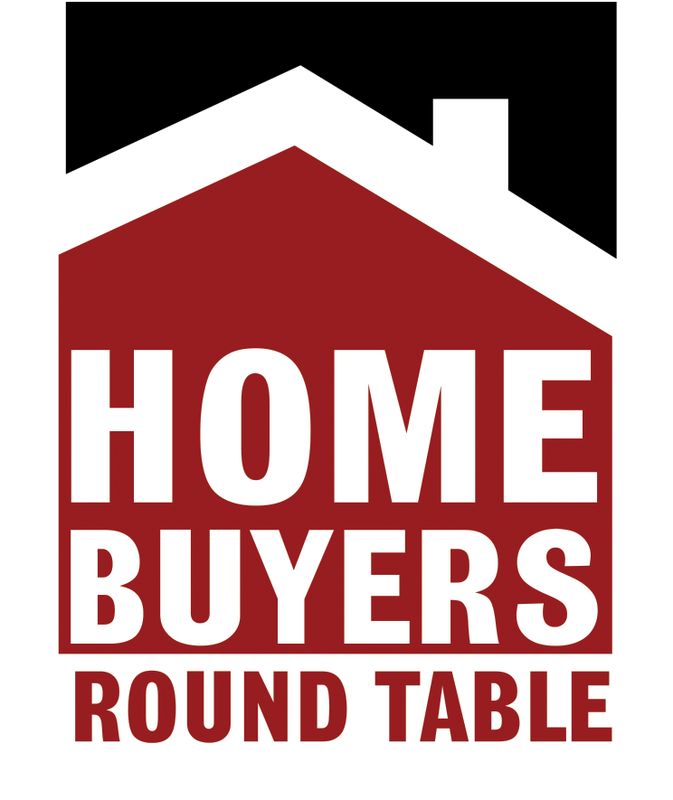 Sponsor support allows homebuyers of Dane and surrounding counties access to superior face-to-face education, including presentations and Q&A from industry professionals. Studies show that participating in this type of education increases successful homeownership by 33%! It is vital to homebuyers and to our community as a whole. Costs for this program have increased. We need your help to maintain this program!! For more information, contact Dan Piazza at (608) 241-9000 or dpiazza@amfam.com.